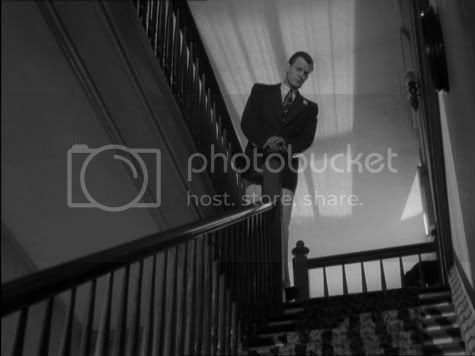 I also noticed how Hitchcock often uses staircases as a sort of symbol of separation or entering into a different realm. 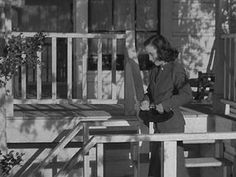 It’s definitely interesting, since most people would use a door or window. 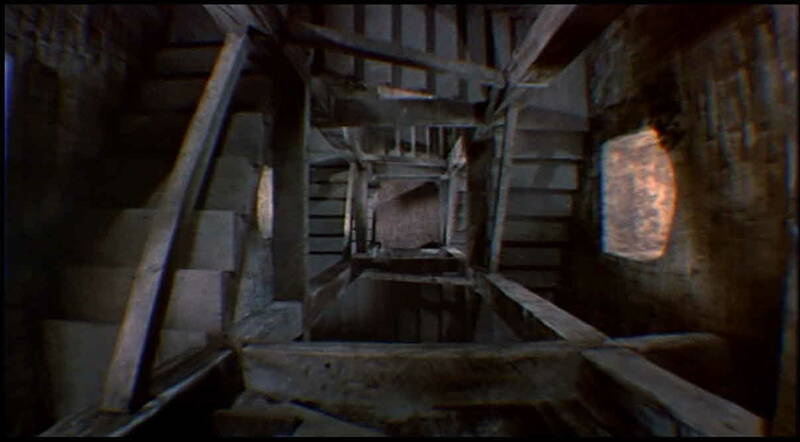 In “Blackmail,” the stairs leading to the killer’s room represent the girl entering into a different, darker world, and the same goes for “The 39 Steps”, and many other movies. Creative, to say the least.